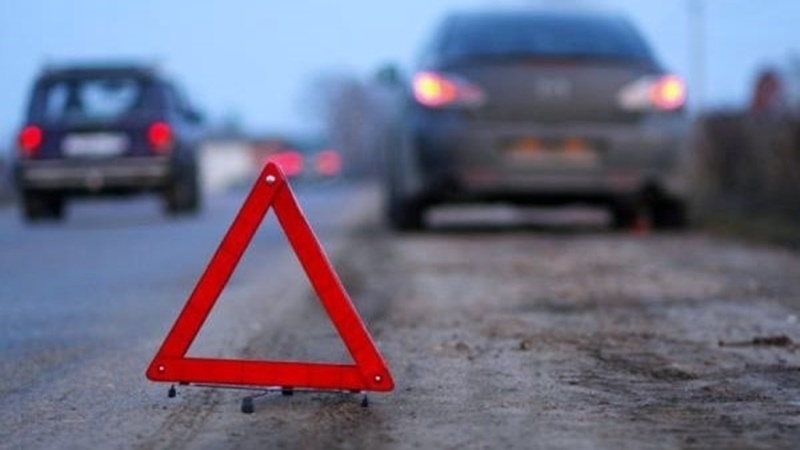 In the Russia-occupied Crimea, an increase in statistics of the number of road accidents in the last five years has been recorded, the "director" of the so-called Crimean republican center of Disaster Medicine and emergency medical care Sergei Astankin stated. “Compared to 2012, in 2017 the number of accidents resulting in injuries increased 2.5 times. Moreover, the number of victims as such has increased almost 3-fold. We can speak about it, based on the statistics of calls for "first aid" in the country," the collaborator said. Earlier it was reported that in the capital of the annexed Crimea a jeep drove into the ambulance. The collision occurred late at night at the crossroads of Kievskaya and Tolstoy streets. Earlier in Sevastopol an SUV crashed into the house, reportedly, one person killed.